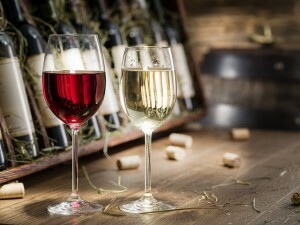 Wine Room VS Wine Cabinet – Which is Right for You? A wine room and a wine cabinet are two very different entities despite both being designed to house your beloved wine collection. As such, these variations come with countless benefits that make them ideal on an individual level. 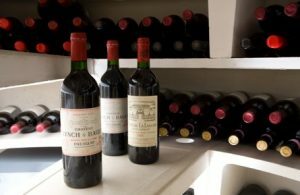 While both bring the obvious benefits of the pleasure of acquiring the bottles, storing, maintaining, displaying, and updating your collection for sheer enjoyment, one may be better tailored to your needs, space and interiors than the other. 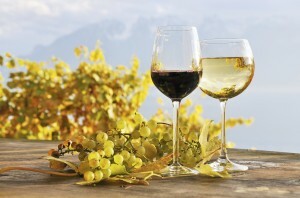 If you’re unsure what style of wine storage is best suited to you, our guide may help. Perhaps the most obvious difference between the two is the space requirements, which you may or may not be limited to. Or rather, the nature of that available space. Whilst a wine room or cellar doesn’t necessarily require more space than a cabinet, the bespoke nature of a wine room enables them to be tailored to utilise whatever available space you have. 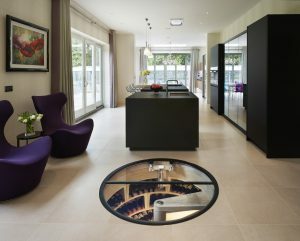 Whether you have a small under stairs cupboard, a tired shower room or a vast basement area, all can be adapted to house a wine room allowing it to become a truly unique part of your home. However, being bespoke, a wine room will take more time to design, craft and install than a cabinet. Nevertheless, it’s worth the wait as the end result is magnificent. If you are restricted by space but still want to display your beloved collection, then a wine display cabinet may be the option for you. A cabinet is a free-standing fully climate-controlled piece of furniture that’s ideally suited to enhancing your chosen entertaining space. With its climate control system, a cabinet replicates the same wine storage conditions as a full wine room but is considerably easier to install. 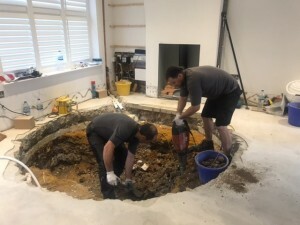 In fact, with no building work and no complicated mechanical installation, a cabinet can be ready to go within a couple of hours. There are also options to tailor your cabinet to your own personal tastes. You can choose from various cabinet sizes, exterior body finishes, back panel options and metal detailing. You can even decide how you would prefer to display your wine – on pegs or on shelves. Both our wine rooms and cabinets bring a style statement to any space, reflecting sophistication and luxury. And as with every cellaring solution from Spiral Cellar, both provide the optimum cellaring conditions in which to store wine. 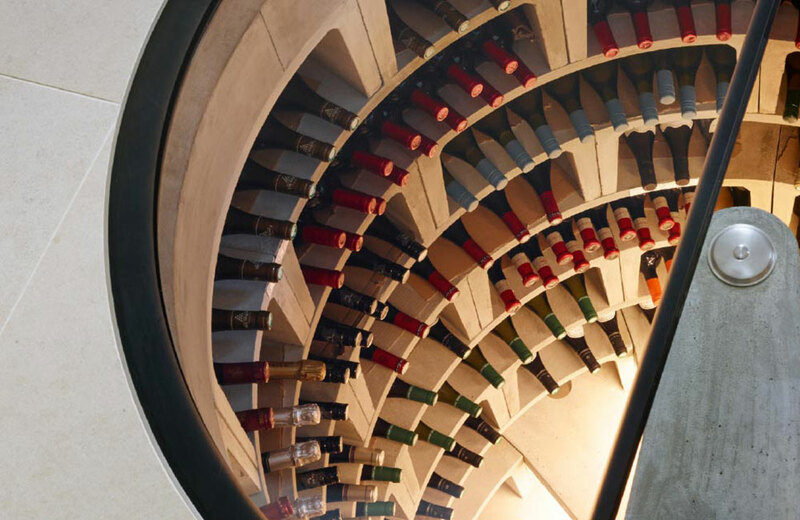 If you would like further information on any of our products or bespoke wine cellars and more help deciding what style would suit your space and requirements better, our expert consultants are on hand to provide you with in-depth detail. We can even arrange a complimentary consultation at your home to make sure every aspect of your cellaring requirements are covered.